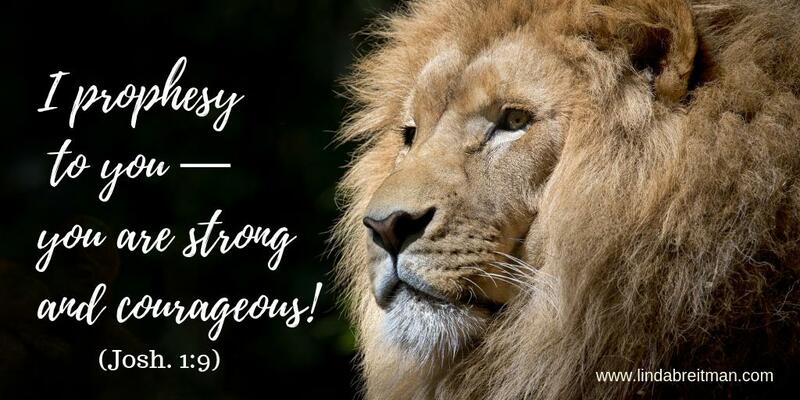 You are meant to live as one without limits—outrageously loved, totally accepted, and completely forgiven. 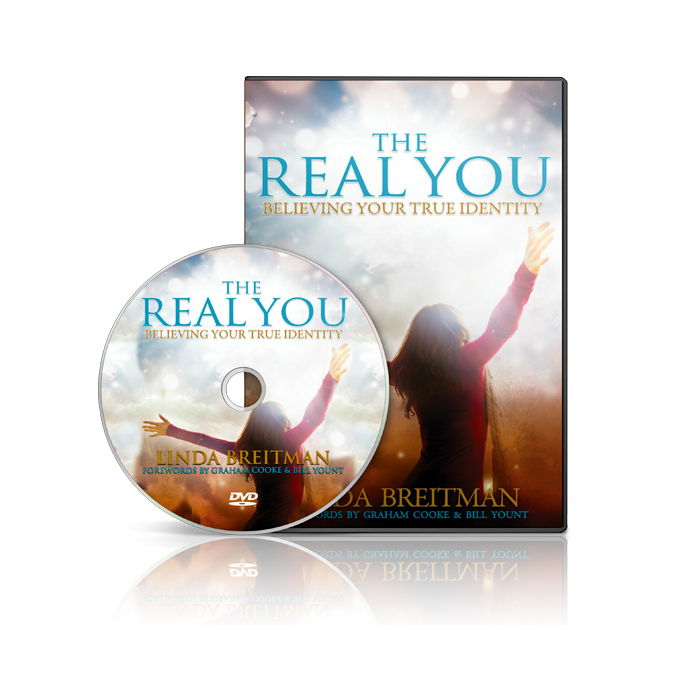 All of these kingdom qualities will be activated in you as you dive into The Real You video sessions. 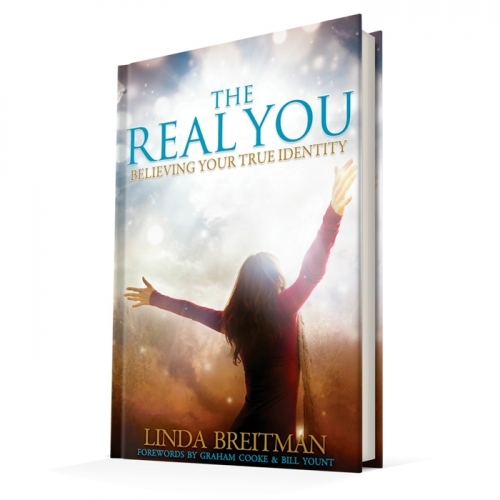 Taught by Linda Breitman, each engaging video corresponds with a chapter in The Real You identity curriculum. These videos can be used for individual study or group classes. 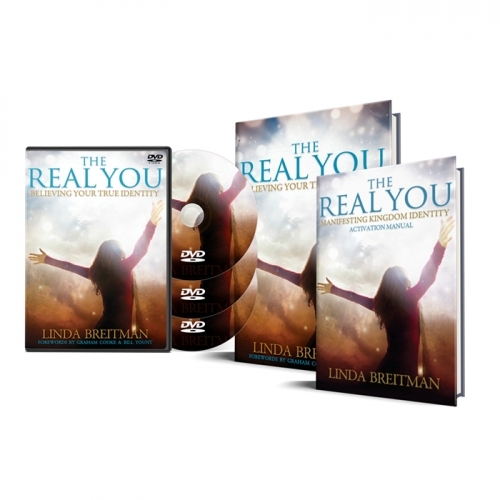 This 3 DVD set includes 11 videos that accompany The Real You book and The Real You Activation Manual. 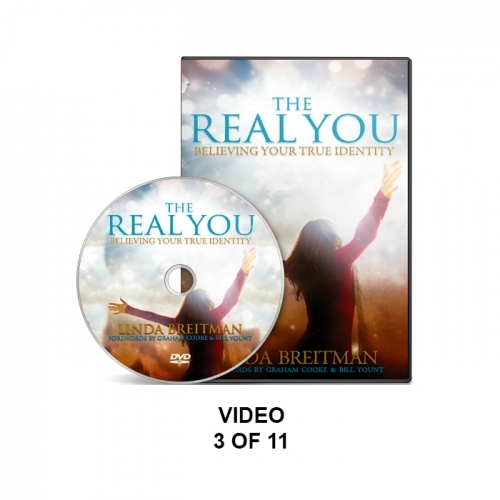 Videos are taught by Linda Breitman and are approximately 15 minutes in length.